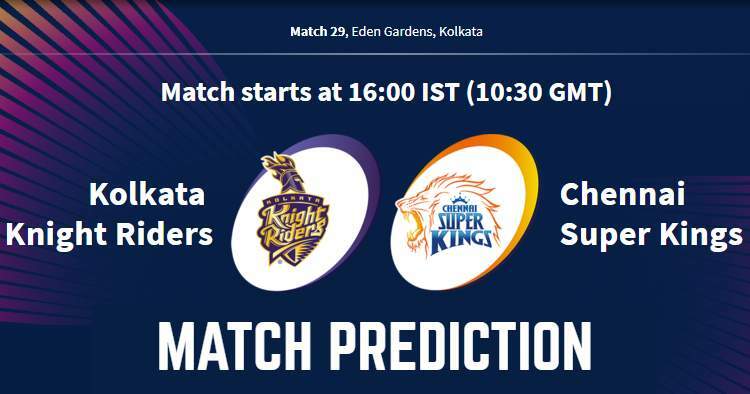 Home / Chennai Super Kings / CSK / Eden Gardens / IPL / IPL 12 / IPL 2019 / KKR / Kolkata / Kolkata Knight Riders / Match Prediction / VIVO IPL 2019 Match 29 KKR vs CSK Match Prediction, Probable Playing XI: Who Will Win? Kolkata Knight Riders have a 25-7 win-loss record in run-chases at the Eden Gardens. This season Kolkata Knight Riders have won all three matches when they’ve chased targets. Toss winning captain would like to bowl first. Eden Gardens is probably one of the smallest grounds in IPL 2019, 9 runs an over is the average score on this pitch this season. The average first innings score at Eden Gardens is 175 and average first innings score this season is 190, that would be a good score. Our Prediction for IPL 2019 Match 29 KKR vs CSK Who Will Win? Kolkata Knight Riders will be playing their 5th match in 10 days and 2nd time against Chennai Super Kings within 5 days. Also a few of the Kolkata Knight Riders’ players took flu and hence KKR couldn’t play with their first-choice XI in the previous match against Delhi Capitals. Both openers – Chris Lynn and Sunil Narine were ruled out of the last match; Chris Lynn due to flu and Sunil Narine minor hamstring. 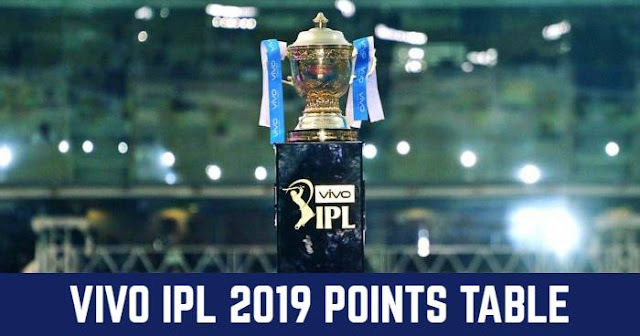 Though skipper Dinesh Karthik and Andre Russell played through; Dinesh Karthik is also having flu and Andre Russell is hurting from the strain he picked up against Chennai Super Kings in their previous encounter.